Costa Rica is getting tough-ish on the some 600, mostly African migrants camped out on its southern border in Paso Canoas. The government announced over the weekend that it had persuaded four families and one pregnant woman to move into a migrant youth and family center in nearby Buenos Aires — despite the protests of some men in the group who want Costa Rica to let them pass through the country on their journey to the U.S.
Communications Minister Mauricio Herrera said at a Saturday news conference that the government’s principal concern was for the welfare of the approximately 25 children and 18 pregnant migrant woman in Paso Canoas, some of whom have been sleeping on the street or in otherwise substandard conditions. But the government has also made clear that it has no intention of cutting a deal with the undocumented migrants to either let them pass through the country, or to stay here, unless they have a valid asylum claim. 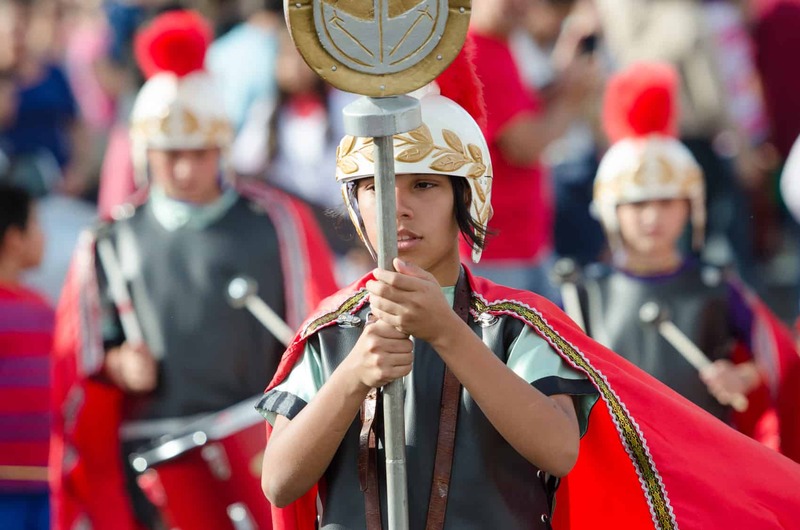 Vice Minister of the Interior Carmen Muñoz said Saturday that of the approximately 200 requests for asylum that the government has received since Semana Santa, none have been granted. She said most of the requests were rejected because applicants made it clear that their intention was to move on to the U.S., not stay in Costa Rica. The officials said they would continue their efforts to coax more migrants to either move to the family center, or, for adults traveling without children, to a processing center set up in Paso Canoas away from the vehicle border crossing. But Herrera indicated that patience was running thin. “We’ve told them that we’re not going to tolerate them being there much longer,” he said. Besides the group of African and other migrants from beyond the continent, an even larger group of Cubans is marooned in Paso Canoas, a town that straddles the Costa Rica-Panama border. 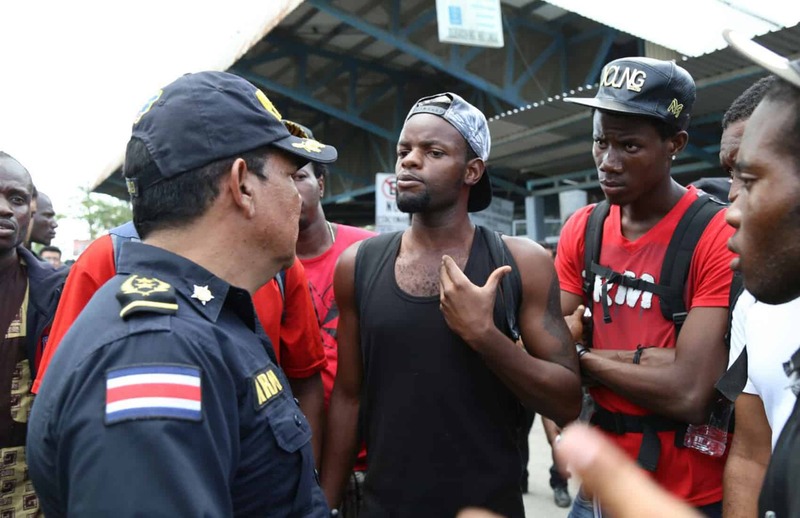 After weeks of a hot-potato approach to the migrants, the turbulent situation has settled for the moment with the Africans mostly on the Costa Rican side of the border and the Cubans mostly on the Panamanian side. With neither country willing to accept the migrants and Costa Rica unwilling to let them pass, the normal next step for most of the migrants in Costa Rica would be deportation, according to Immigration Administration officials. But finding a country willing to accept them could be a herculean task, according to Demetrios Papademetriou, president emeritus of the Washington, D.C.-based Migration Policy Institute, a think tank. Papademetriou told The Tico Times that similar efforts are “next to impossible” for European countries or the United States, and “impossible” for smaller ones like Costa Rica. Many of Costa Rica’s so-called “extracontinental” migrants lack identification, and home countries are often unwilling to accept their own citizens without ID, complicating attempts to repatriate them, Papademetriou said. If they cannot be sent back to their country of origin, the Foreign Ministry is tasked with identifying a so-called “third country” that will accept them. In that case, Costa Rica would provide documentation during the deportation process for those without formal identification. No country has yet said publicly that it would accept the African migrants. Papademetriou said he was not surprised. According to Costa Rican law, deportees are supposed to be sent back to their country of origin or to the last country they legally entered. 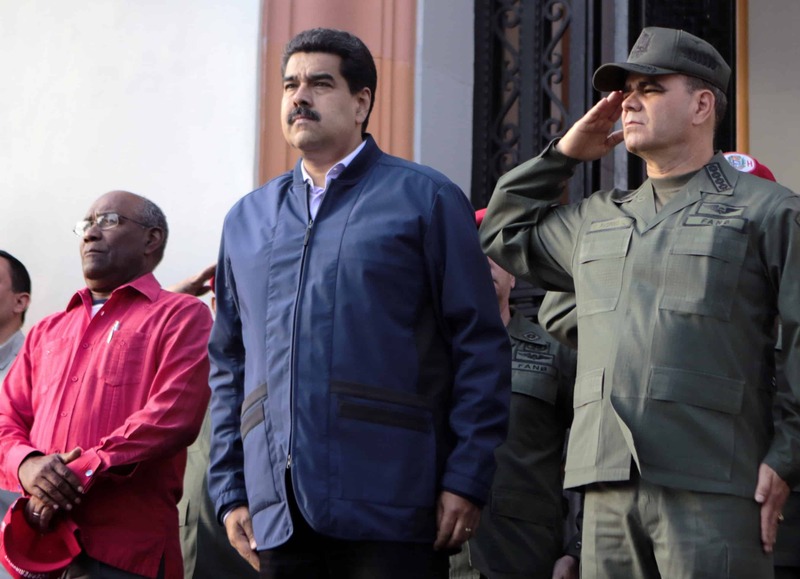 But even this basic information has remained elusive, Deputy Foreign Minister Alejandro Solano said in an email to The Tico Times. Often, migrants from outside the Americas do not speak Spanish or English and without documentation or passports, there is no clear answer as to where the migrants should be sent. Papademetriou from the Migration Policy Institute said migrants will sometimes destroy their identification to make it harder for a country to send them back. Even when a migrant’s home country is determined, that country could “play dumb,” Papademetriou said, and refuse to accept the person. If deportation is a possibility, it’s expensive, especially for small countries like Costa Rica. In 2013 the government deported the largest number of people in the last five years, spending $259,490 to deport 1,554 migrants back to countries like Iraq, Nigeria, Ghana, the Philippines and many others. 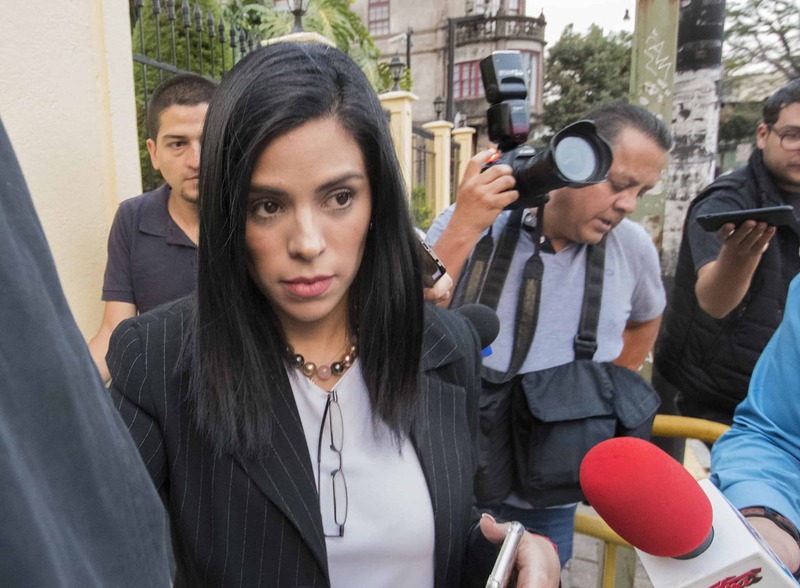 Considering that the U.S. is the stated destination of many of these migrants, Papademetriou said he imagined the Costa Rican government would request funds from the U.S. government to contribute to the deportation effort. But the cost of deporting so many migrants goes beyond airfare. Papademetriou said Costa Rica would have to spend significant diplomatic, political and moral capital to find a country willing to accept the migrants. 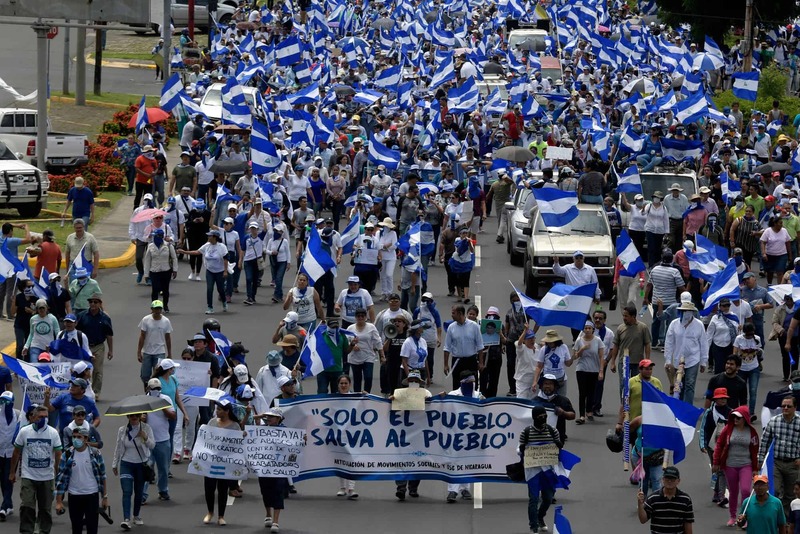 Many of their home countries do not have embassies or consulates in Central America or strong relations with the region, adding to the diplomatic heavy-lifting required of Costa Rica. Migrants in Paso Canoas are also likely getting mixed messages about their potential to continue on their journey, Papademetriou said. Migrants share information with those following behind, and the decision to issue nearly 8,000 temporary transit vistas to Cubans in November and December would not go unnoticed, he said. The African migrants, like the Cubans, are reportedly traveling to the United States. But unlike the Cubans, who enjoy special immigration privileges in the U.S., these extracontinental migrants would likely be turned away at the border. When migrants from the Democratic Republic of Congo or Nepal, for example, see Cuban migrants getting temporary transit visas, they may not fully understand the political dynamics in the U.S. that make an airlift possible for some while others are marked for deportation. Khadka Krishna Bahadur, a 24-year-old Nepalese migrant whom The Tico Times spoke with in Paso Canoas last November, was one of them. He was traveling illegally with a group of 40 of his countrymen and was flummoxed by why the Cubans could pass and they could not. “We just want what the Cubans are getting,” he said. 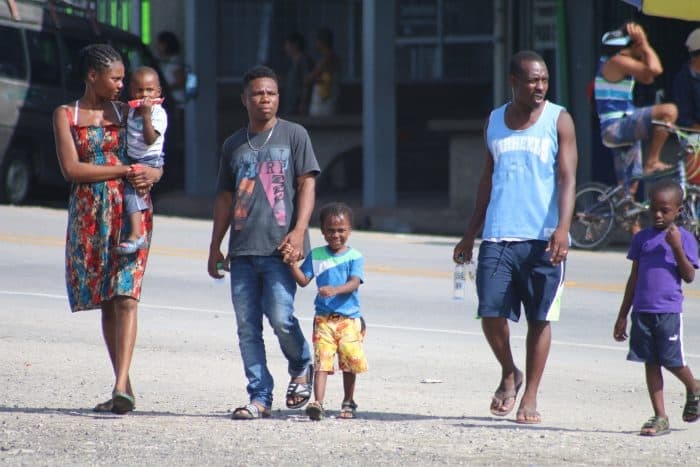 National media, including The Tico Times, has reported stories of migrants from Africa who said they crossed the width and breadth of South America to reach Costa Rica on their way to the U.S. But Papademetriou said he has doubts about these claims. The Costa Rican government might agree. President Luis Guillermo Solís and many cabinet members have said that criminal human smuggling networks are the main beneficiaries of these waves of illegal immigration. Papademetriou suggested that the reason why other countries along the supposed path have not seen the same migrant crises that Costa Rica and Panama have is because the migrants were never there. 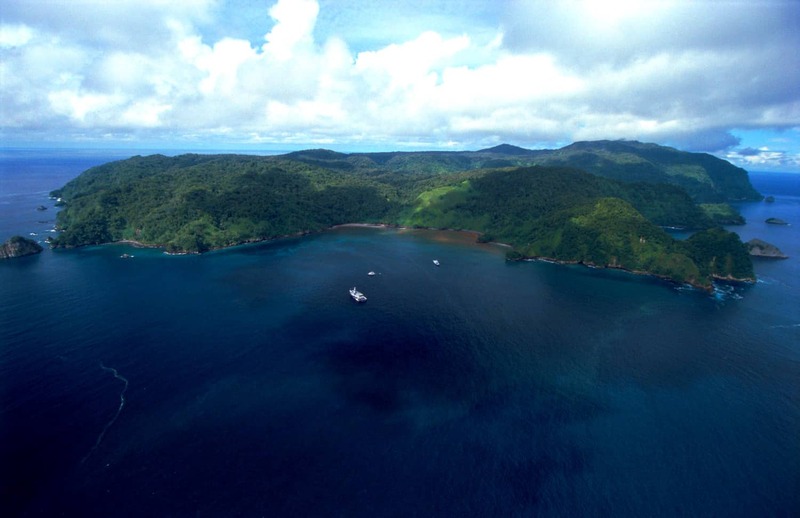 Instead, he suggested that some African migrants might have arrived directly to Panama from their port of origin instead of through Brazil or other South American countries. Papademetriou said migrants might tell stories that exaggerate their journey in hopes of getting favorable treatment. “We would all do the same thing if we were in their situation,” he said. The Solís administration tried last Thursday to start moving families and pregnant women to a care facility in Buenos Aires, Puntarenas with room for 120 people, but the migrants refused to go, according to Vice Minister of the Interior Muñoz. 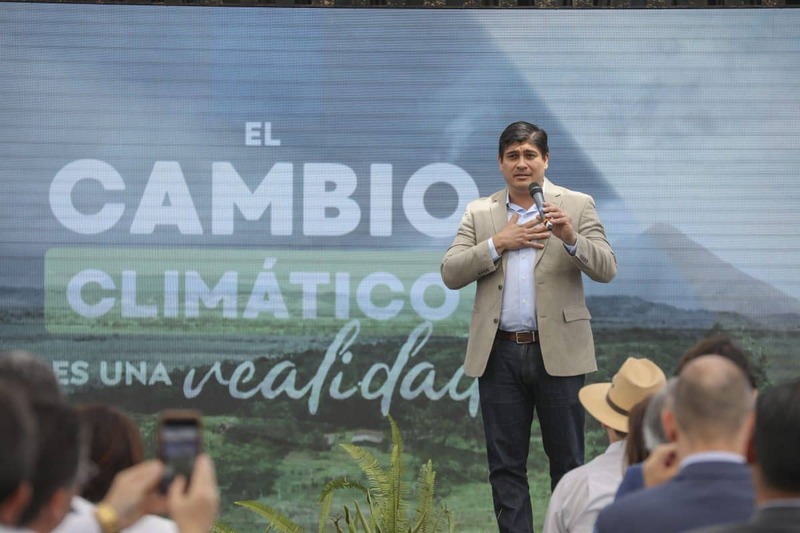 Muñoz said the Costa Rican government is obligated to make sure vulnerable groups have access to humane living conditions, but said it would not forcibly relocate them. The pressure to find humane conditions for vulnerable migrants is mounting. Costa Rica’s rainy season has already gotten underway in the southern Pacific region, where Paso Canoas is located. Muñoz said the majority of the migrants were in hotels around Paso Canoas but that a group of roughly 100 was protesting and camped out by the immigration offices. Others aren’t waiting for deportation. 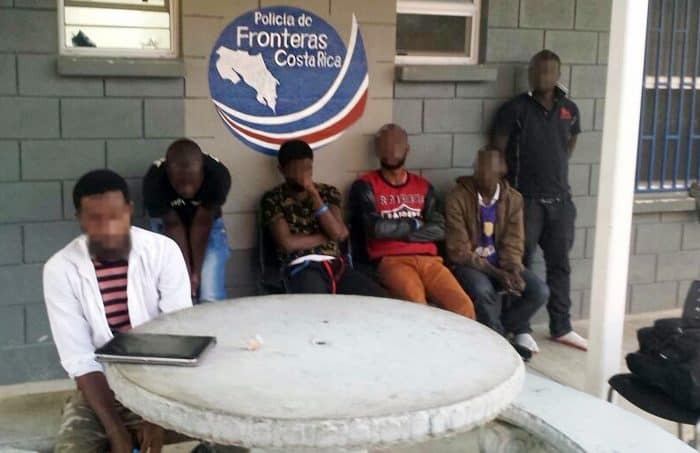 Thursday, the Public Security Ministry announced that it had detained four Costa Rican migrant smugglers late Wednesday evening outside Golfito, Puntarenas with a group of 18 Cubans and five Africans.